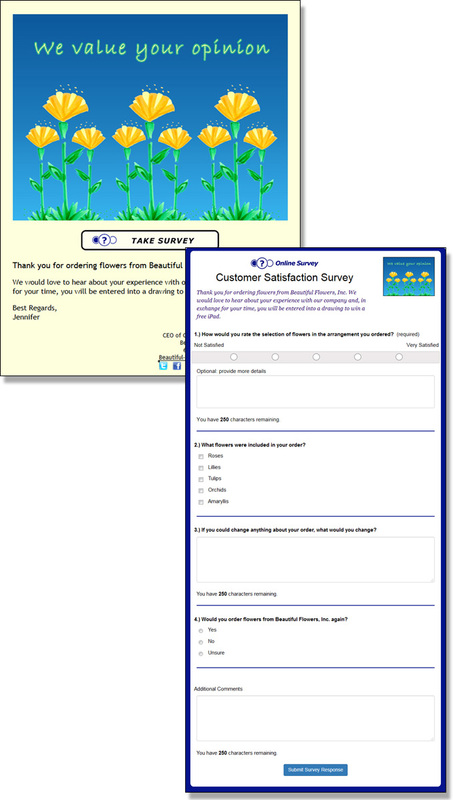 This tutorial provides some useful miscellaneous tips for managing your surveys. Thank your customers for their time and insight! If you send a QuickSend eCard that links to a survey, then the recipient will be added to that survey's recipient list. If you schedule an eCard with a survey to be sent on a later date, then the recipient will be added to the recipient list after the eCard has been sent. When sending a follow up eCard from the recipient list to those that did not view the eCard or to those that did not respond to your survey, an eCard is created for you with all of the appropriate recipients. You can then edit the eCard as usual. If a person on your recipient list has unsubscribed, then you will not be able to send a follow up eCard to this person. When sending a follow up eCard from the manage responses page, an eCard is created for you with all of the appropriate recipients. You can then edit the eCard as usual. When you delete a survey, the associated recipient list and responses are permanently deleted. 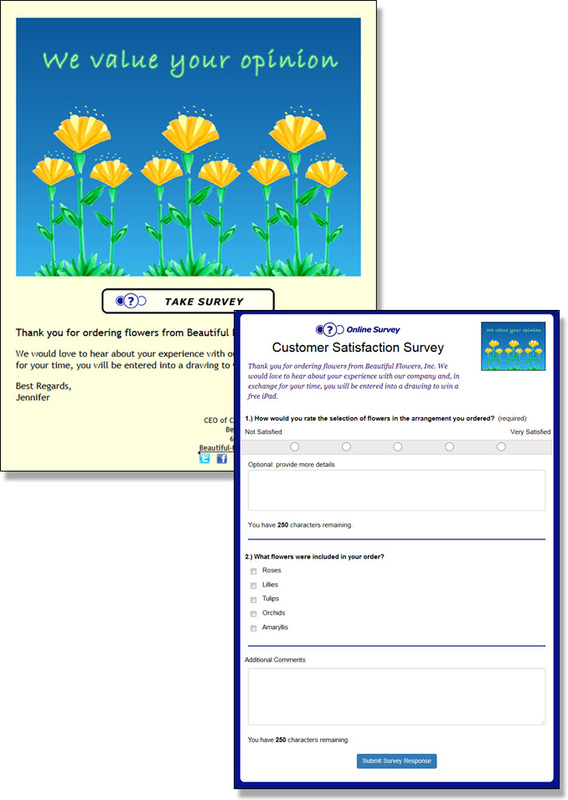 You can combine an online survey with an event invitation in the same eCard. There will be two links in the eCard - one for the event response form and one for the survey response form. This is helpful if you are having an event and you want to ask more than 2 questions of your guests before the event.